Created a customer loyalty programme for RBS and NatWest current account customers that strengthened their ‘Helpful Banking’ proposition. Working in partnership with BAFTA, we produced a series of nationwide outdoor cinema screenings previewing unreleased films, exclusively for RBS and NatWest customers. We oversaw the complete production and management of the outdoor screenings including location sourcing, AV and production requirements, ticketing and the management of over 100 staff at each event. 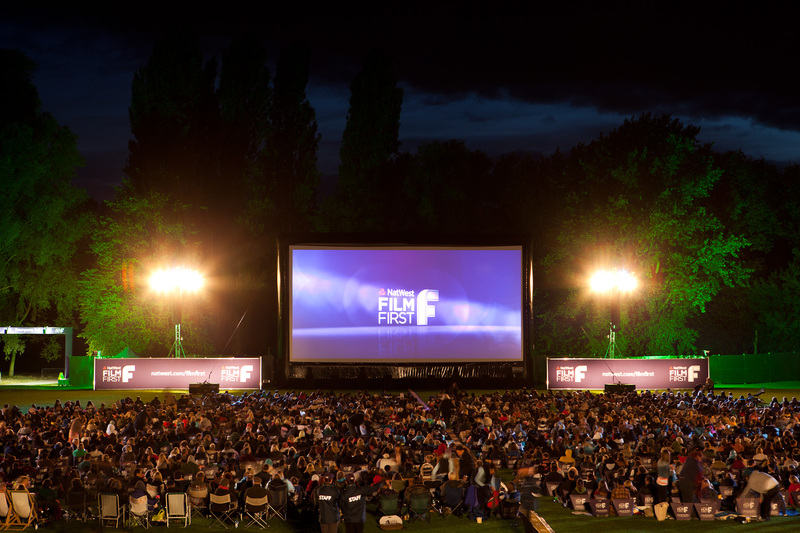 For a premium and enjoyable experience, all guests attending the screening were provided with branded ‘picnic packs’ which contained everything guests needed to enjoy watching the films in comfort, including RBS and NatWest blankets, foldable chairs, drinks and snacks. The screenings were hugely successful with customers walking away at the end of the night as brand advocates generating positive word of mouth.